Barring Spain, no other country in the world has had so pervasive an influence on the Philippines than America. In fact, the effects of the decades-long American rule of the country can still be clearly seen in our society, from the way we eat, dress, speak, etc. 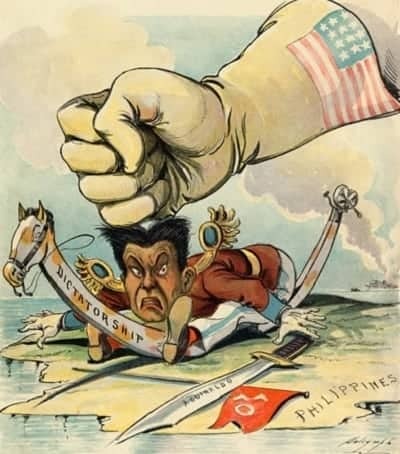 While it cannot be denied that America has helped out our country a great deal, let us also not forget the times the ol’ US of A wrecked, backstabbed and bamboozled the Philippines. Aside from the acts of benevolence so often highlighted, we should get to know the dark chapters of Filipino-American history. 1. America Lied About Giving Independence to the Philippines. 2. Its Occupation of the Philippines was Primarily Self-Serving. 3. The Americans Committed Numerous War Crimes Against Filipinos. 4. They Exploited And Vilified Real Filipino Heroes. 5. Filipinos Faced Discrimination Here and in the States. 6. The US Abandoned Filipinos—and Americans—During World War II. 7. It Broke its Promise to Filipino War Veterans. 8. The Establishment of Neo-colonialism in the Philippines. As history would tell us, America essentially deceived and lied its way into occupying the Philippines. With promises of independence and sovereignty, the Americans gained the cooperation of the Filipinos who were yearning to be free from Spain. Emilio Aguinaldo himself fell prey to the flowery words being thrown at him by the Americans, with Admiral George Dewey assuring him that “the United States is rich and needs no colonies” and Consul Spencer Pratt telling him no formal written agreement as to American recognition of Philippine independence was necessary because Americans kept their word. As a result, he and the other revolutionaries gladly helped the Americans defeat the Spanish here in the country. Did you know? Emilio Aguinaldo was the ‘first’ Japanese collaborator. Read more. Unbeknownst to them, however, America was already negotiating with Spain behind the scenes to acquire the archipelago. To later rub it in Aguinaldo’s face, Dewey and Spencer denied ever having assured him of Philippine independence. 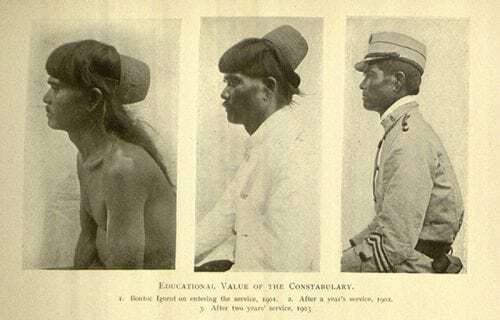 Coined by US President William McKinley, “benevolent assimilation” refers to the American policy of absorbing the Filipinos into their culture out of their magnanimous desire to “civilize” them. As the policy would have it, Filipinos are too uneducated and uncivilized to govern themselves, hence the need for American intervention. As noble as the policy sounds, the total opposite can also be said for the reason behind it. In truth, America valued the Philippines mainly because of economic and strategic reasons. Located in such a vital area and blessed with many natural resources and natural harbors, the Philippines was a tempting target for any country seeking to expand its power and influence in Asia. American businessmen pushed for the colonization of the Philippines because it was “good for business,” being rich in natural resources and near the prime trading country of China. In the guise of “benevolent assimilation,” the Americans annexed and exploited the Philippines for their own ends. Perhaps the darkest chapter of the country’s history with the US concerns the devastatingly bloody Philippine-American War. Also known as America’s “Forgotten War” or “First Vietnam,” the conflict saw the outgunned and outmanned Filipinos fight against a better-armed and better-trained American force. And as what usually happens in wars, atrocities are bound to happen. For the Americans—frustrated by the Filipinos’ guerrilla tactics—it involved burning down villages, herding the locals into concentration camps, and inflicting torture such as the infamous “water cure” on captured combatants. 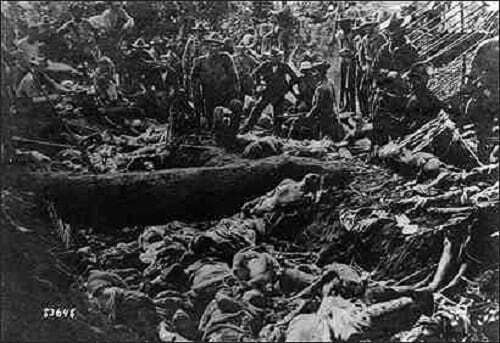 Massacres also occurred, as what happened during the infamous Balangiga and Moro Crater Massacre. The first one happened after General Jacob Smith ordered his men to turn Samar into a “howling wilderness” and kill all the male children ten years and over as retaliation for Filipino guerrillas wiping out the American garrison in Balangiga. 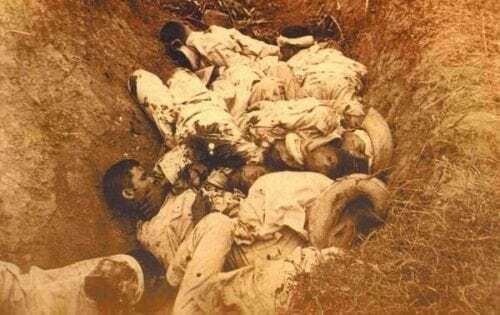 The second involved American and Philippine Constabulary forces massacring more than 600 Moros (mostly women and children) in their village located inside the volcano of Bud Dajo, Jolo. It is estimated that 20,000 – 35,000 Filipino combatants died in the conflict, with the civilian population suffering anywhere from 200,000 – 1,000,000 deaths (a cholera outbreak also led to high casualty rates). The Americans, on the other hand, suffered approximately 4,000 deaths. 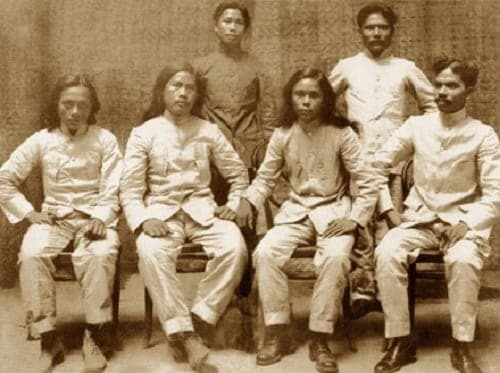 With organized Filipino resistance effectively waning in the late stages of the Philippine-American War, the Americans looked to pacify the Filipinos and ensure their cooperation—and what better way to do so than to sponsor and vilify some famous Filipinos. For one, they heavily promoted Jose Rizal as a “model hero” since he was a patriot who disavowed violent revolutions in favor of reforms—music to the new colonizer’s ears. Aside from that, the Americans designated the few remaining revolutionaries who continued to fight them as bandits and conducted a massive smear campaign against them. The foremost recipient of this would be none other than Macario Sakay, the leader of the Republika ng Katagalugan. 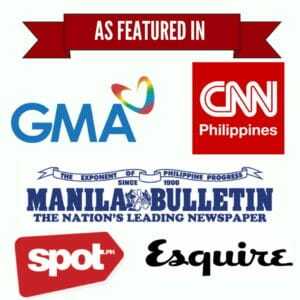 As a result of effective American propaganda, it would take many decades for Filipinos to realize that Sakay was no bandit at all. On the contrary, he was a real revolutionary and patriot who took up the cudgels for his compatriots, fighting for independence up until he was nefariously double-crossed by the Americans and executed on the gallows. 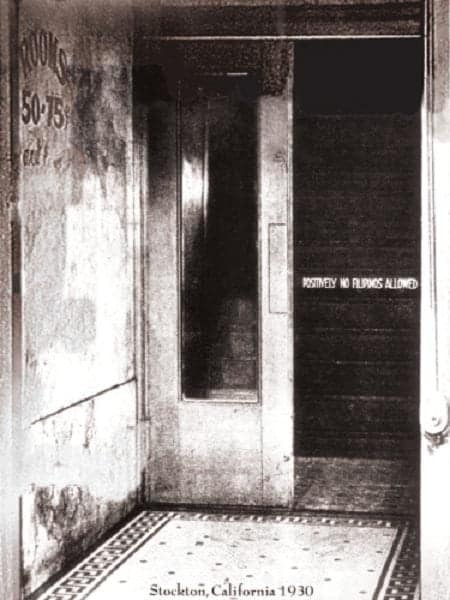 “Positively No Filipinos Allowed” warning sign at a hotel in Stockton, California in 1930 (Courtesy of Little Manila Foundation) . We already know how the Americans, in their bid to colonize the Philippines, generally looked down on Filipinos as a group of uncivilized brown savages in need of higher education. That discriminatory attitude, unfortunately, did not recede even after the Philippine-American War ended. On the contrary, Filipinos were subject to even more bigotry especially when they immigrated to the United States to work and study. At stateside, many Filipinos—especially the laborers—suffered discrimination at the hands of the locals who believed their jobs were being stolen from them due to the Filipinos’ willingness to work longer hours for less pay. Consequently, race riots and beatings were a common occurrence. Aside from that, many Americans also accused Filipinos as hypersexual deviants who stole their women. The Filipino population at the time had few females, leading the men to cavort with American women. As a result, many states implemented anti-miscegenation laws to separate Filipino men from white women. 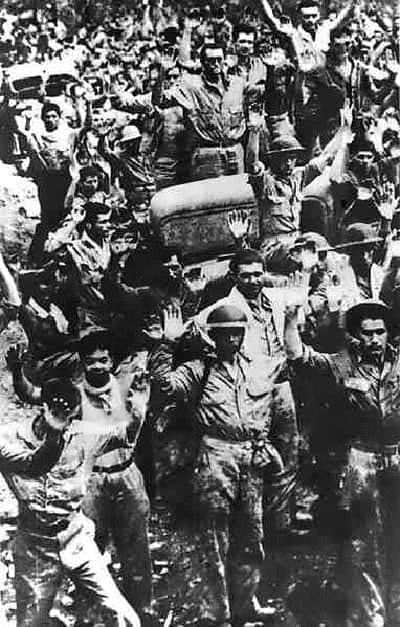 One may call it a “strategic retreat,” but to the thousands of Filipino and American forces holed up in Bataan and other parts of the country when Japan invaded the archipelago during World War II, the move essentially constituted abandonment. As part of its overall strategy, the US opted to focus on helping Britain and the Soviet Union defeat Nazi Germany first, leading President Manuel Quezon to make his famous comment about America caring more for a distant cousin (Britain) than its own daughter (Philippines). What’s more, the beleaguered combined Filipino-American forces had been made to believe that reinforcements from America were coming to help them, a cruel lie propagated all the more by Douglas MacArthur. No wonder some of his own men wrote scathing remarks about him when he fled to Australia. 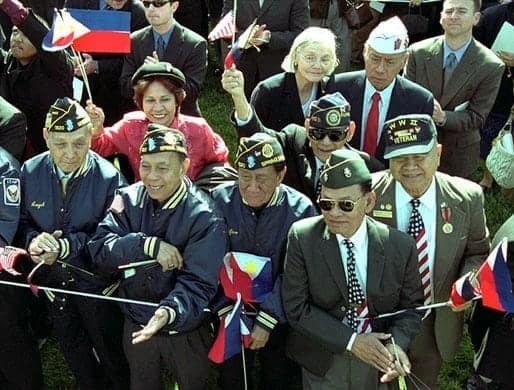 World War II Filipino-American veterans at the White House in 2003. Wikimedia Commons. After the war, many Filipino soldiers were expecting to receive the same benefits as their American counterparts as promised by the US. After all, they had just fought—and suffered—side-by-side with the Americans against the Japanese. Unfortunately, President Harry Truman signed into law the infamous Rescission Act of 1946 which denied all benefits to Filipino veterans due to a reason by Congress that the US had already provided $200 million in aid to the Philippines. Essentially, the Filipinos were designated as “second-class veterans” by the very same country they fought for. As a result of the snub, the Filipinos and their advocates campaigned for several decades for the right to be recognized and compensated. Their efforts bore fruit in 2009 when President Barack Obama appropriated a one-time payment of $15,000 for Filipino vets who are US citizens and $9,000 for those who are not. 1898 US Political Cartoon. 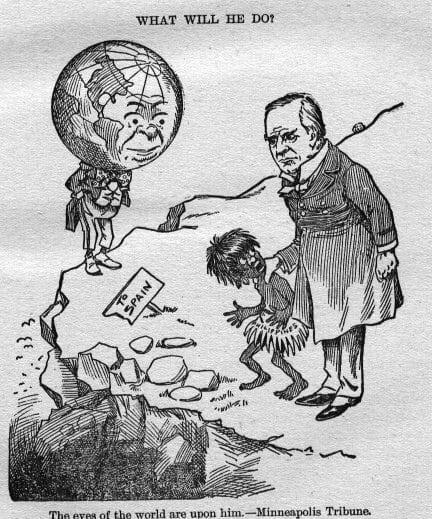 US President William McKinley is shown holding the Philippines, depicted as a savage child, as the world looks on. Wikimedia Commons. It’s quite obvious that traces of colonialism left by both the Spanish and the Americans can still be seen in modern Philippine culture. One look at our society says it all: the preference for American products, the promotion of materialism and hedonism, and a general obsession for all things American have pervaded our society up until now. Although the US does not actually control the Philippines anymore, the latter’s socio-economic policies and over-reliance on the former as far as military matters are concerned would suggest otherwise. No matter how Filipinos try to deny it, the Americans have succeeded in molding us into their ideal “little brown brothers.” America never really left our shores, and it’s doubtful if the Philippines can truly shake off its neo-colonial mentality and finally move forward.